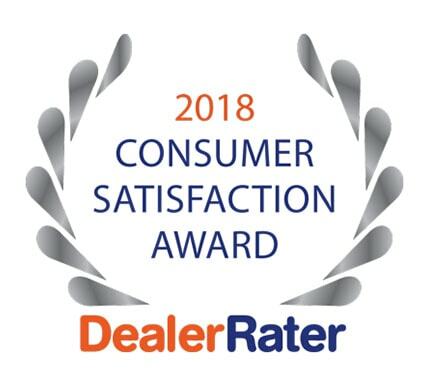 If you have had poor experiences in the past while shopping for a newer vehicle, then you need to learn what it is like to work with a dealership like Carson Cars. 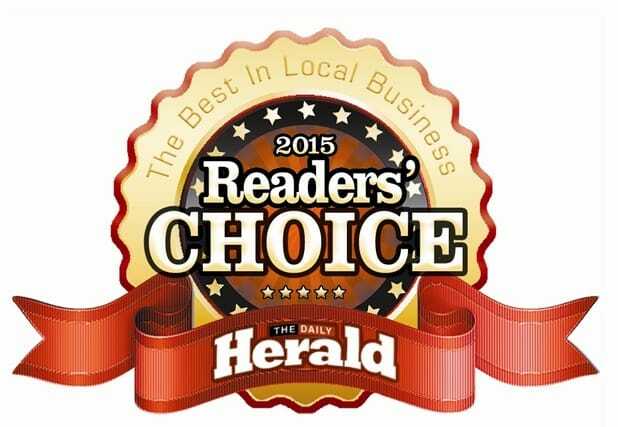 We are a full service auto dealership offering the best used cars in the area at incredible pricing. 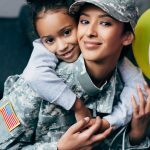 In addition to our award winning staff and great selection, we also have amazing military auto loans in Bothell that will help you to get the financing that you deserve. At Carson Cars, we understand all of the sacrifices that you have made for your country once you joined the military. Because of that, we are happy to return the favor by offering all military personnel the best possible financing on a newer vehicle. 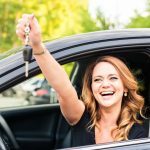 You deserve the ability to buy the vehicle of your dreams so that you can drive away happy with a loan payment that is nice and affordable. 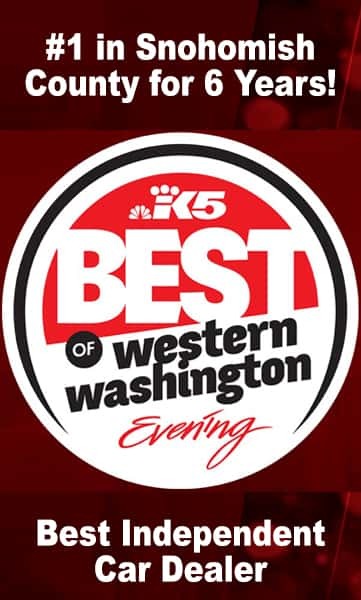 All you have to do is stop by our Bothell location and talk with one of our customer service members about the vehicles that you are interested in. 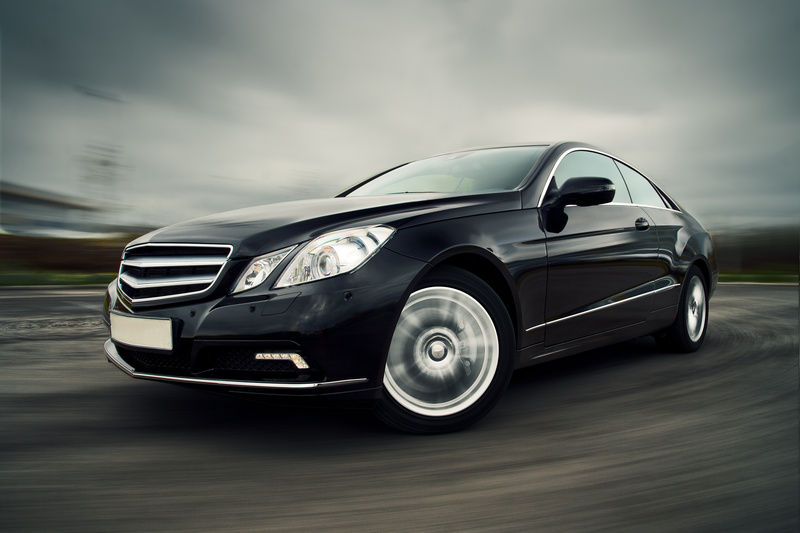 After you take a test drive and settle on the vehicle that you want to buy, we can then sit you down with our professional finance team so that they can go over all of your options in affordable lending. 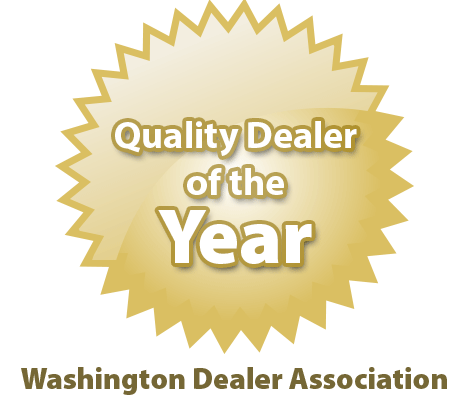 We understand that times may be tight, but we also understand that you deserve the ability to easily purchase a newer vehicle that is going to be stylish, affordable and dependable. 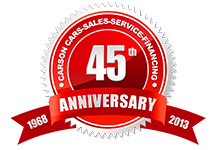 Call us today at Carson Cars at (855)583-9356 so that we can talk with you about our military auto loans in Bothell. We are pleased to offer special financing to all of our brave military and we cannot wait to meet you!